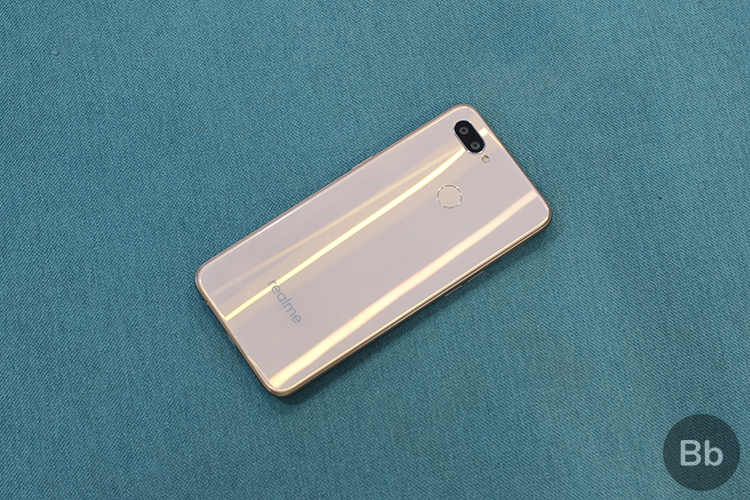 Realme made its debut in India with the Realme 1 just a few months ago, and the company is now closing the year with its fifth smartphone release, the Realme U1. The device has been launched in the country today and is looking to give its budget rivals, Xiaomi and Honor, a run for their money. 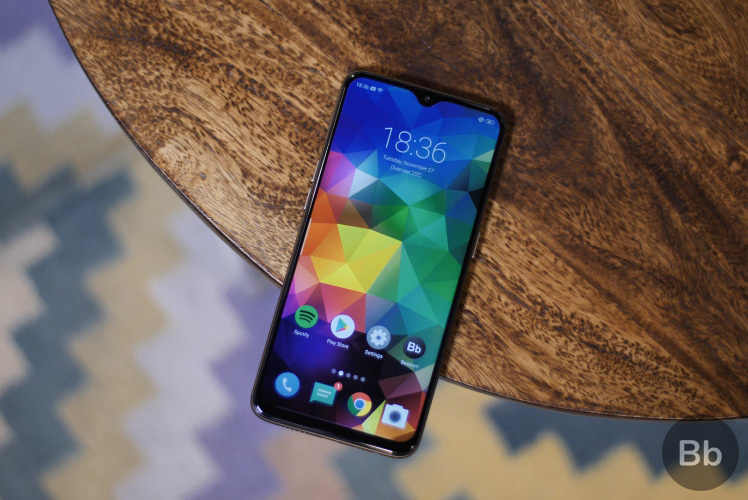 Well, we’ve been testing out the Realme U1 over the past week and the device is looking good at its price point, only because it ticks all the right boxes, but there’s surely come caveats to the experience, which you read about in our in-depth review right here.